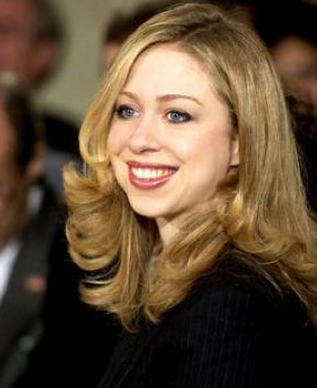 NBC announced today that they have hired Chelsea Clinton to be a full-time special correspondent for NBC Nightly News. Good God. Why couldn't my dad have been something rad that would give me hook-ups for the rest of my life? What a family failure.